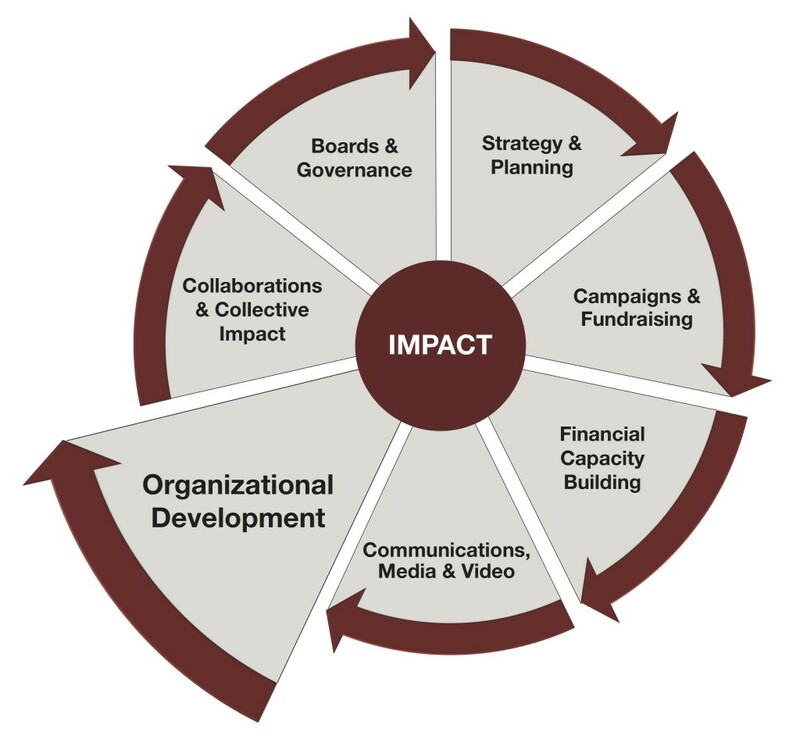 The success of every non-profit can found in the staff and volunteers’ efforts to achieve goals and objectives -the measurable elements of the mission, vision and strategic plan. The future success of non-profit organizations is best achieved through a process of continuous improvement that details its current operations via a methodical process of analysis, reflection, learning, and action planning. This helps strengthen the organization’s current operations and improve its future position in the community by helping to build systems of organizational learning and effectiveness.